There's just one month left to our Early Booking Discount for Florida paddling adventures in the Everglades, Florida Keys, and on the Calusa Blueway. Book by Sept. 1 and receive 10% off. Great Calusa Blueway: November, December and February, we are working on the exact dates right now, so if you have a preference, let us know! 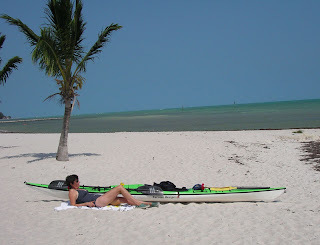 Three, four and five day trips are also available in the Keys, Everglades and Ten Thousand Islands. Visit BurnhamGuides.com for details.